Is Solar PV for me? This workshop will give local residents the impartial information they need to make an informed decision about whether solar PV is the right choice for their household. In this workshop, we will explore the practical, financial and environmental considerations when making a decision about Solar PV. 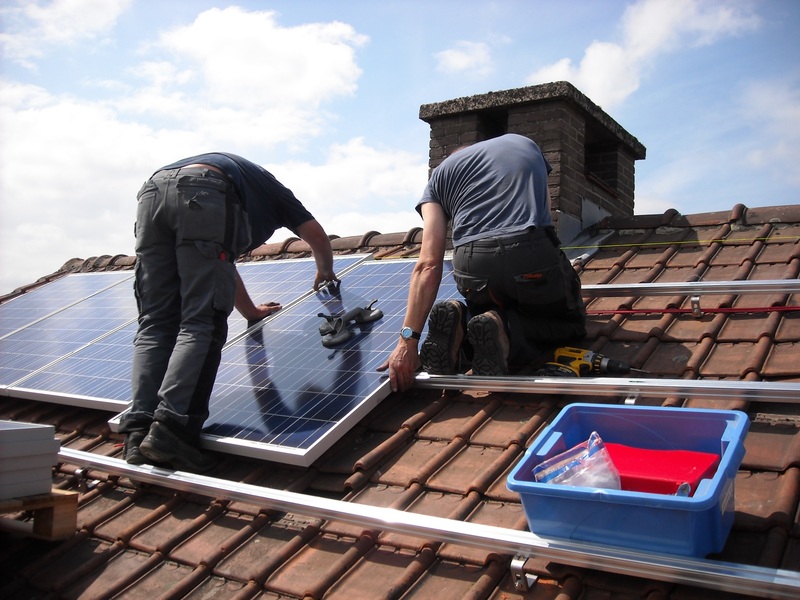 Installation costs, the feed in tariff and payback time. Which way your roof faces – exploring the generation differences between South, South- East and South- West facing roofs. The effect on your energy supplier – will you be locked in? How does billing work? The impact on property price. Planning permission and conservation areas. How to make the most of your panels by tailoring your household energy use. How to find a trustworthy installer. The environmental benefits and costs of solar electricity. 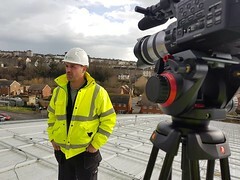 This will be followed by a Q&A with a local solar expert and a local resident who already has solar panels. The workshop will be an informal and relaxed morning. Everyone is welcome, from those who are seriously thinking about solar PV to those who are just interested and would like to know more. Energise Sussex Coast is a not for profit energy Co-op, we are not a solar installer and we do have links to any household solar installer. This is an entirely impartial workshop. The workshop is funded by the EU SHINE programme and is free to attend. Please use the booking form below to book your free place. Refreshments will be provided.